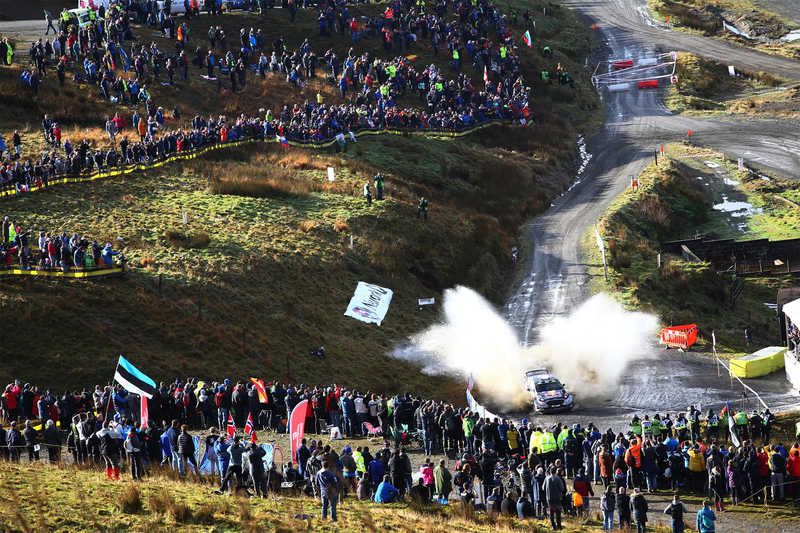 “We are absolutely delighted to be working with Dayinsure Wales Rally GB on one of the biggest sporting events to come to Wales,” enthused Jim Jones, Managing Director of North Wales Tourism. Road safety and breakdown organisation GEM Motoring Assist is urging drivers to pay extra attention on rural road journeys this summer. 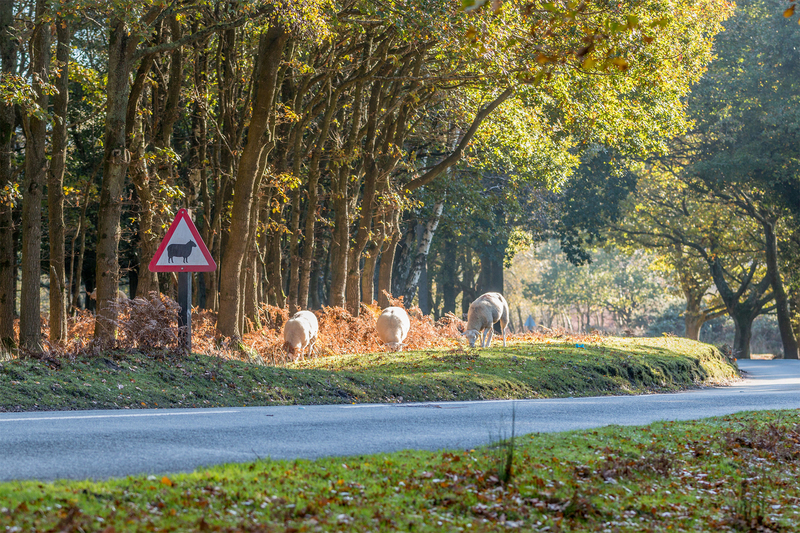 Although traffic levels are generally lighter, rural roads account for nearly 60% of all fatalities (a total of 943 in 2015, compared with 577 on urban roads). GEM road safety officer Neil Worth says: “Driving in the countryside is usually a great pleasure, with good views, quiet roads and a variety of interesting terrain. But a narrow, twisting road offers very little clue as to what might be round the next bend. That’s why we’re urging drivers to expect the unexpected and to make sure they have time and space to stop safely if necessary. Make sure you use any existing signage to help you. Usual signs include a series of white chevron signs on a black background, indicating a sharp bend. Slow down, even if the posted speed limit is 30 mph. The narrowness of country lanes means that passing places are sometimes provided into embankments or verges. Be prepared to reverse into these if necessary. Stay safe by never exceeding the signed limit. Country lanes are often used as a short cut or an escape from congested main roads. Using them may actually be a longer way round to your destination leading you to be in a hurry. Slow down. Country lanes may be in a poor state of repair. At any sign of this be ready for pot-holes and other broken surfaces that can seriously damage your vehicle. Give horse riders a very slow and wide berth and keep your distance until it becomes safe to pull past. The UK’s electric vehicle (EV) charging infrastructure continues to grow strongly following a record quarter for EV registrations. A total of 12,825 new plug-in vehicles were sold between January and March 2018, a rise of 13.5% on the same period in 2017, with an additional 7,600 domestic chargepoints installed this year. 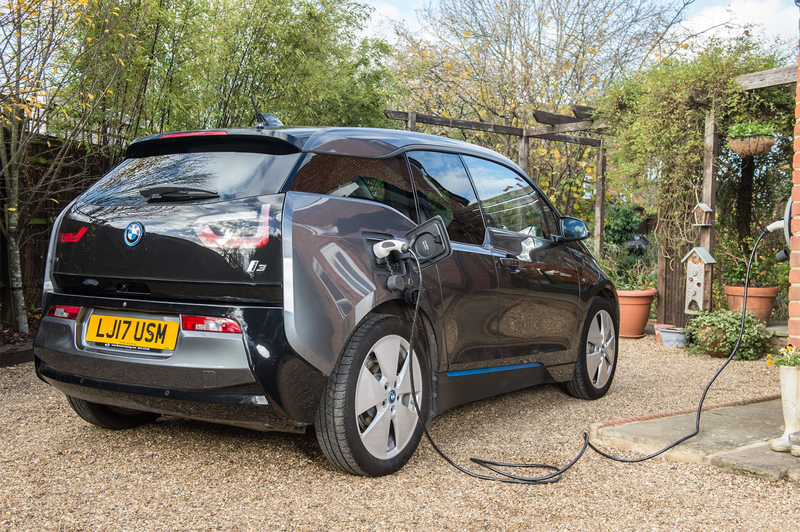 There are now more than 85,000 chargepoints operating at homes across the UK, compared with just 6,152 public charging locations. With more than 90% of the nation’s charging network installed in private locations, the world’s first bookable home and destination EV charging platform – Bookmycharge – is urging EV drivers to join its peer-to-peer chargepoint sharing network. Jan Stannard, Co-founder of Bookmycharge, said: “Our mission is help EV drivers to maximise the potential of the UK’s huge domestic chargepoint network. We want to encourage a ‘sharing economy’ approach so that the EV community has guaranteed access to the wealth of home charging locations across the country. Bookmycharge.com is the world’s first bookable home and destination EV charging platform. It launched in 2017 to tackle ‘charging doubt’ by offering electric car drivers a booking facility at hundreds of domestic chargepoints across the UK. The service works in a similar way to Airbnb by bringing together those with chargepoints and those wanting to charge, while providing the interface to take reservations and payments via the Bookmycharge.com website. With more than 1.5 million vehicles delivered to customers in the first quarter of 2018, the Volkswagen brand recorded the best first-quarter delivery results in its history. 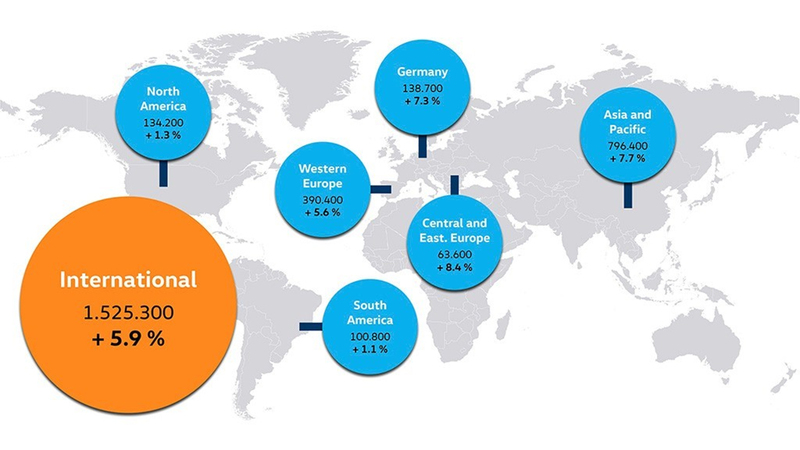 Worldwide deliveries in March 2018 totaled 584,700, another new record and an increase of 4.9 per cent compared with the prior-year figure for the same month.